Now is the time to make your plans for a fall getaway..or invite someone here! Our fall and winter flight schedule provides a big boost in convenience and easy access for both locals and visitors. We hope you take advantage of this additional service and use it often! 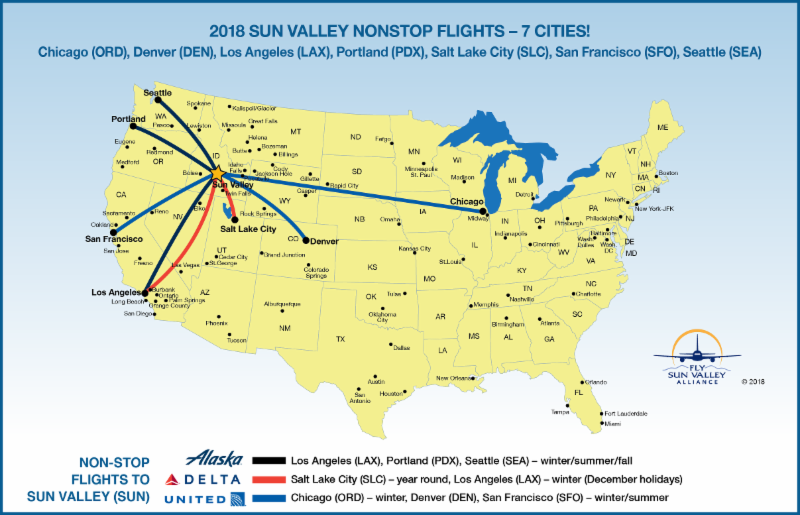 More frequency – Delta SLC flights will run 3x daily for 75% of the year! Now, more than ever, there are great options and reasons to FLY SUN!